Bilaspur is the second largest and third most populous district of Chattisgarh. It is the hub of electric power generation in India. Bilaspur is one of the places which generates highest revenues through railways. Chhattisgarh State High Court is situated here. Along with Bhilai, Raipur, Korba and Raigarh, Bilaspur adds to the manufacture of steel in our country. Other than the industrial sector, there are many other things that Bilaspur harbours. Mango, samosa, Kosa silk saris and the aromatic Doobraj rice are some of them. Saris from this region are rich and varied in colour. These hand woven saris reflect the colourful culture of Bilaspur. Bagheli and Bharia are the main languages spoken here. The Rawat Nach Mahotsav is the folk dance festival of Bilaspur celebrated by Rawat tribes. The name Bilaspur originates from Bilasa, fisherwomen of the seventeenth century. This place was once a den of few fishermen. 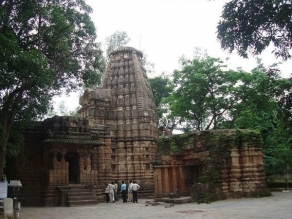 Various archaeological sites and temples in Bilaspur attract tourists from all over the world. Achanakmar Wildlife sanctuary is one of the renowned eco tourism spots in Chhattisgarh. Hasdev Bango Dam is 105 km from Bilaspur. Malhar and Ratanpur are the centres of archaeology. Ruins of forts and ancient temples are found here. 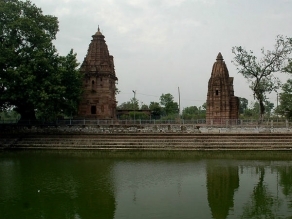 Talagram is famous for the "Deorani-Jethani" temple. Bubble Island and Radhika Water Park are the parks which amuse the local people as well as tourists. Belpan has a huge pond as well as samadhi. Khutaghat is a scenic spot and is wanted by the nature lovers. Forests, dams and hills comprise the surrounding of Khutaghat. Kabir Chobutara at a distance of 41 km from Bilaspur is a hub for mahatmas and saints. 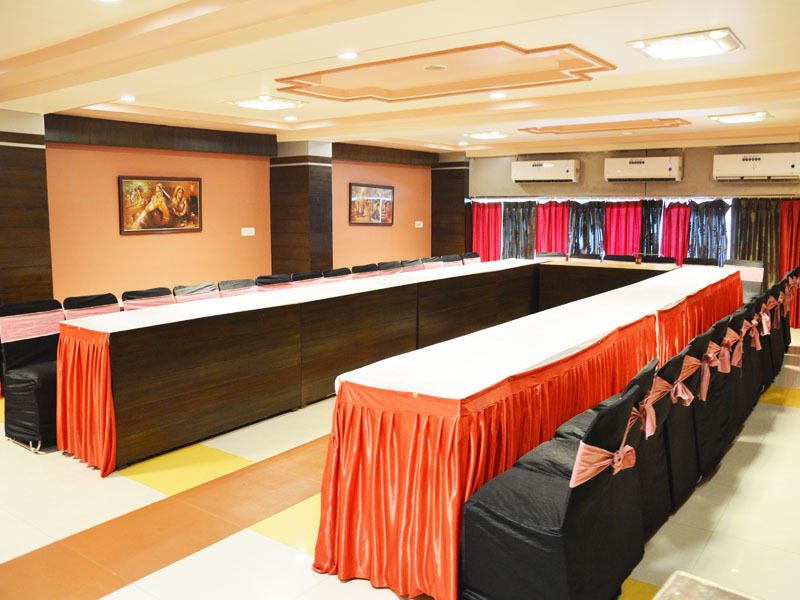 Bilaspur is situated on the banks of Apra river. Leelagar and Maniyari are other small rivers of the district. Sonmuda is another tourist attraction which gives a panoramic view of valleys, hills and forest. River Sone originated from Sonmuda. Weather conditions in Bilaspur are monsoon and continental type. Summers are extreme and winters are pleasant while rainfall in this region is affected by various reasons. Bilaspur is well connected by railways, roadways and air routes. Being one of the major stations of South East Central Railway, Bilaspur has a good network of railways. Locally, auto rickshaws, rickshaws, tangas drawn by horses and city buses are available. NH200 connects Raipur and Raigarh with Bilaspur. Kolkata and Mumbai are connected by National Highways. Ambikapur and Varanasi are connected by NH111. State Highways running through Bilaspur connect other states of India. Bus and taxis are available for internal transportation. Unplanned roadways are to some extent responsible for traffic congestion. Bilaspur railway station is the zonal head of South East Central Railway. It is thus the busiest station of Chhattisgarh and the hub of regional railway. It is the fourth busiest junction in India. Rajdhani Express which runs via Bhopal connects New Delhi. Bhopal - Bilaspur Express, Bilaspur Rajdhani, Chhattisgarh Express and Narmada Express are some other superfast trains which runs across Bilaspur. Chakarbhata, Dadhapara and Gatora have local-passenger trains running through them. Bilaspur Airport is located at Chakarbhatta though not served by regular flights. It is 10km from Bilaspur. Raipur is the nearest airport active airport situated 115km from this place. Flights to all the big cities are available from Raipur.